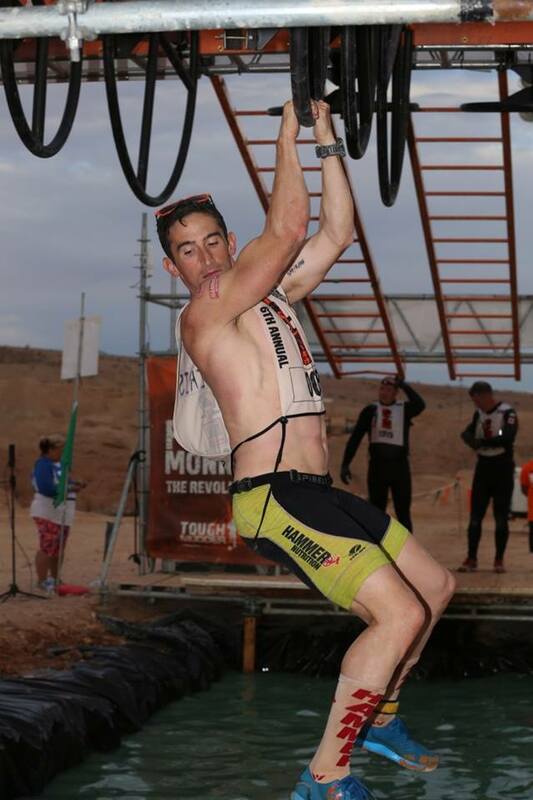 Obstacle Course Racing is a sport built upon extremes. Athletes are always looking to make things harder running up mountains with more challenging obstacles for longer distances. 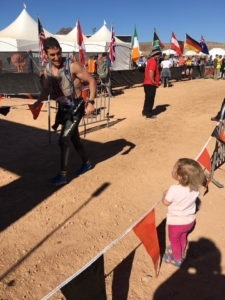 From this, the niche market of Ultra-OCR has risen focusing on multi-lapping events that typically are available in two formats, the 8-hour events* and the 24-hour events. While several 24-hour Ultra-OCRs have risen and fallen** in the last couple of years, there are currently four active ones. 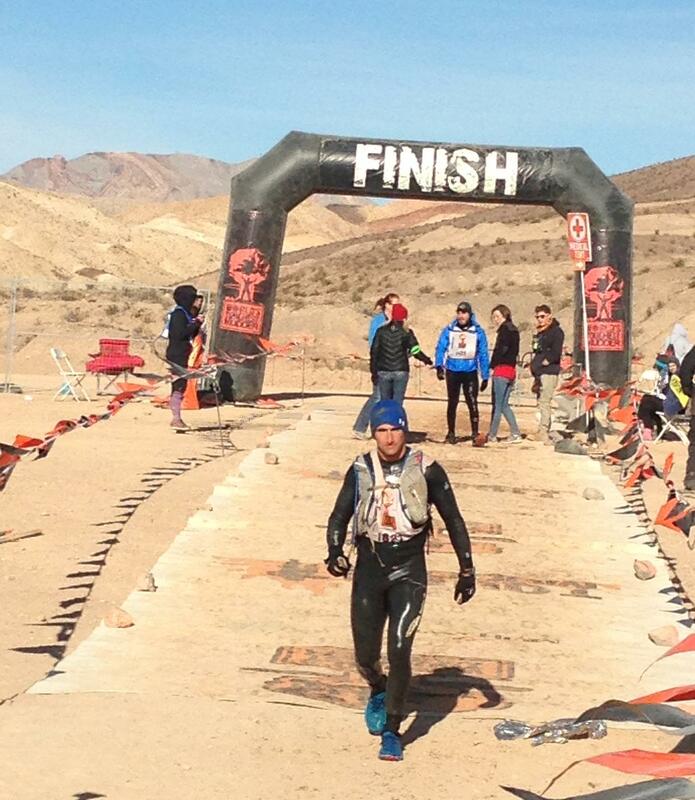 Day 6 of OCR America at Dirt Runner. In 2016, I ran OCR America, a seven-day, seven venue OCR event that involved running an average of 23 OCR miles a day for a week. 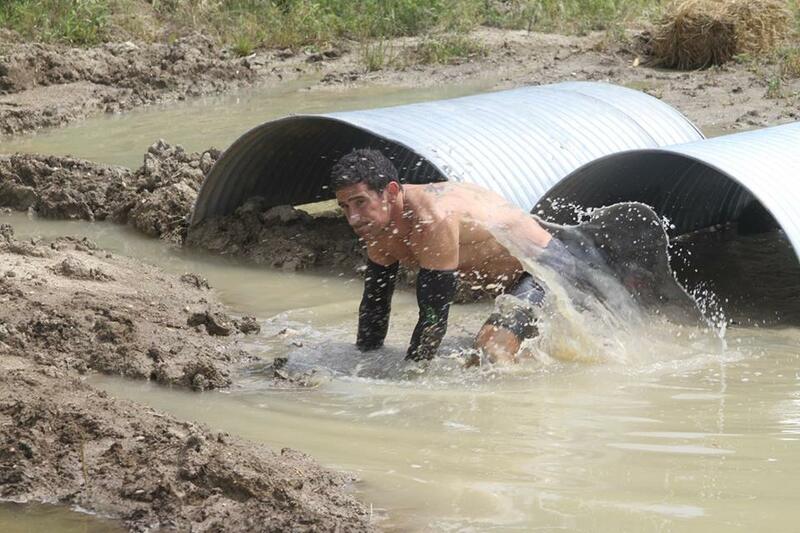 The event totaled 161 miles, 31000+ feet of elevation gain and 1000+ obstacles spanning from Vermont to Oklahoma. In the process I raised $3500+ for the charity Folds of Honor, providing scholarship money to children whose parents were wounded or killed in service of our country’s military. In the spirit of OCR and continuing to push the boundaries, my goal for 2017 is the Grand Slam of Ultra-OCR. 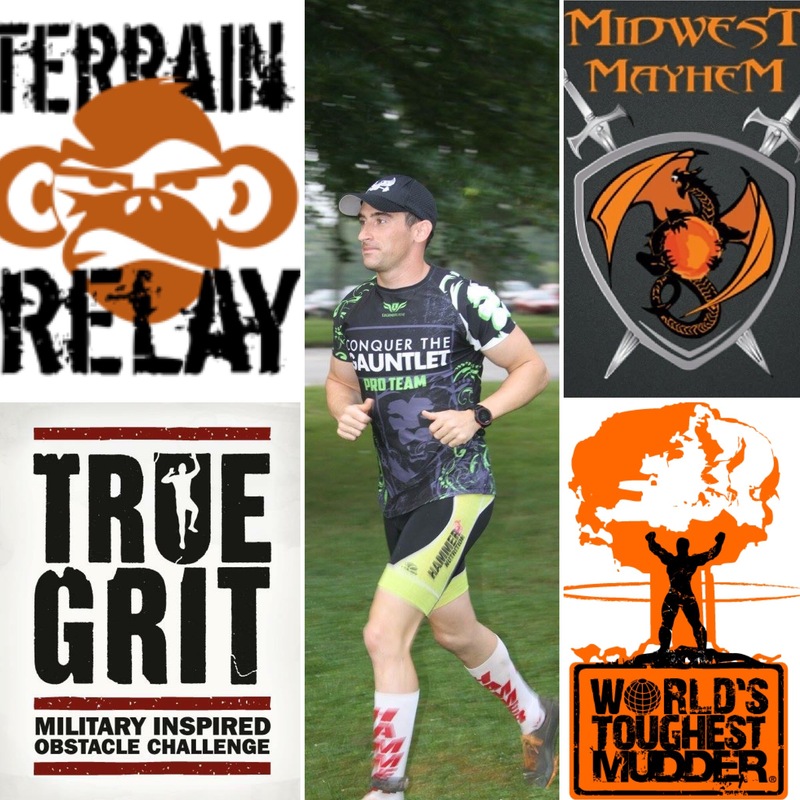 Over the course of a year, I will run every 24 hours OCR in the world*** (that I know of). The plan is not only just to finish, but to do well, hopefully finishing on the podium or at least in the top 10. 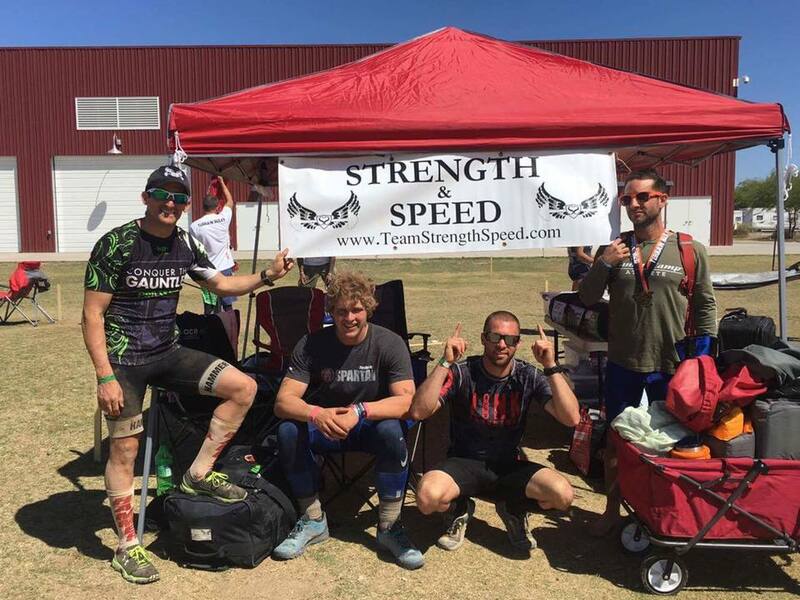 2nd place at Terrain Relay 24 with Ryan Owen, Miles Keller, and Chris Polito. Typically, it takes me about a month to fully recover between 24-hour events. That means it is a month before I can start training regularly again. It typically takes about two months before I’m ready to race again at my maximum potential. Add in the fact that I get sick after almost every 24-hour event I have completed, and things get more complicated. This means I will be balancing performance, training and possible disaster to try and accomplish this goal.